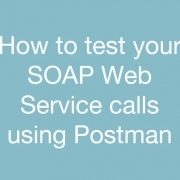 If you have worked with Web Services you can appreciate the ability to test your web service calls quickly and efficiently without a lot of programming. This is exactly what Postman was meant for. 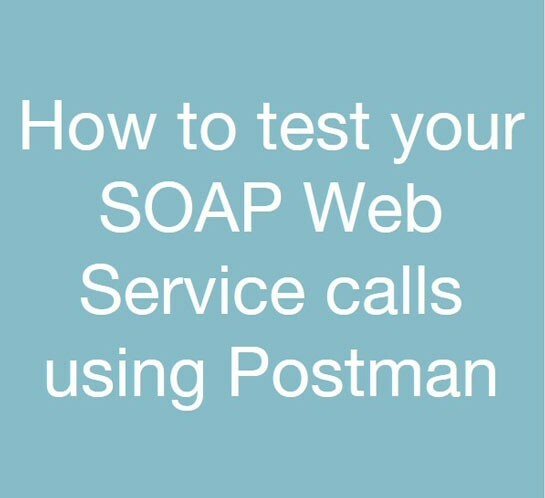 When you’re building SOAP service calls with IPA it can really make your life a lot easier if you have this particular skill and tool. 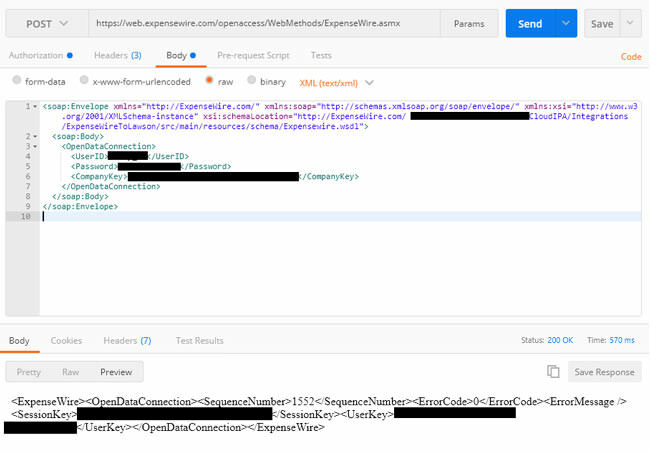 Paste your URL in the “Enter request URL” field. Click the “Params” button and enter any parameters you may have. If you’re using IPA you probably don’t have any parameters to enter here and they’re all included in the body of your request. Then in the body of your response you can see what the request returns which is pretty great to see if you’re trying to get a feel for what you’re dealing with.